Guarding breeds have been developed to protect us but taking a large, powerful dog into your home comes with a huge responsibility. That cute puppy can grow up into a very dangerous weapon. Prevention is always better than cure. Take one puppy only. Raising two pup together means that neither can reach their full potential. Make sure both parents of the puppy are calm, confident and friendly. Make sure the puppy you choose has a long fuse – the puppy must tolerate being restrained without screaming or growling. Teach children how to handle the puppy – always gently and calmly. Do not allow anyone to play chase games or play roughly with the puppy. Never leave the puppy and children together unattended. 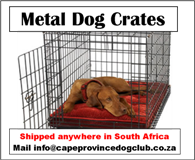 Use a crate or a lead to keep the puppy under control. Take the puppy out at least twice a day to meet the world starting from 8 weeks. The puppy must be exposed to other dogs, noise, children, bicycles, skateboards, cats – in fact anything that life might throw at him. 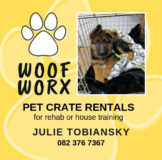 Take the puppy to puppy socializing classes from 8 weeks of age. 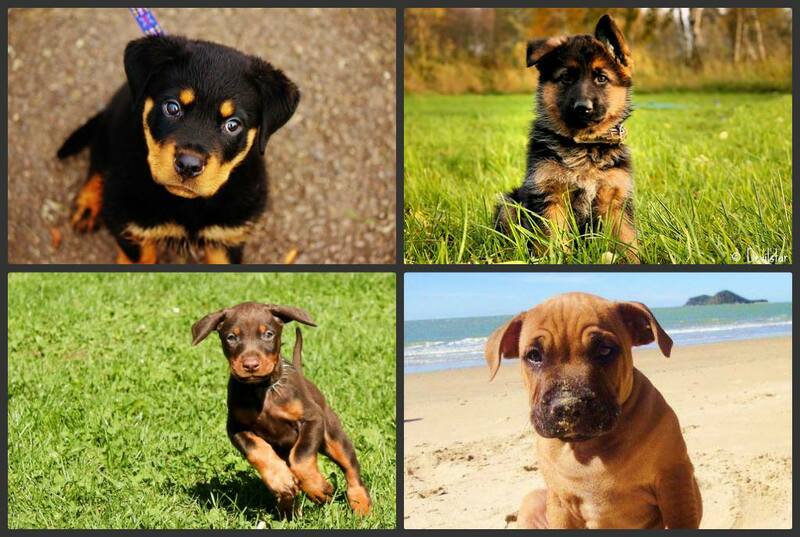 Besides meeting other dogs, the puppy will learn how to cope with stressful situations. If the puppy should show any signs of aggression or guarding of food or toys – seek professional help immediately. Puppies do not grow out of aggression problems. Do not be too proud to admit if you have made a mistake. No dog is more important than the safety of your family. If the puppy turns out not to be the right fit for your family, return the puppy to the breeder or if not possible, re-home the dog. « Mom, Please Can We Get a Puppy?